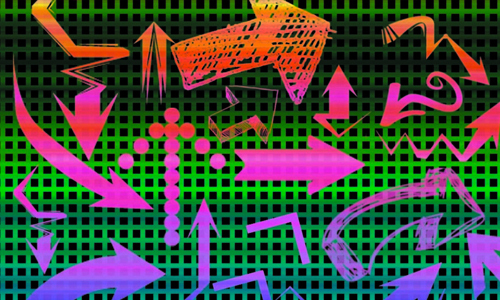 Photoshop brushes please even the most picky graphic designers as brushes are a helpful resource which can be used to improve illumination as well as incorporate a vast number of patterns and textures. 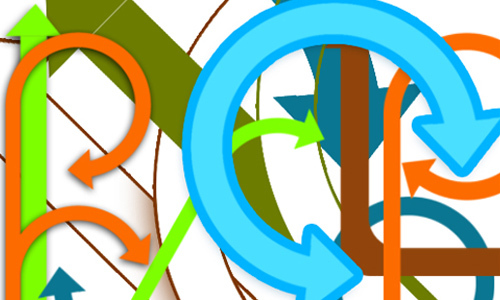 Photoshop brushes can likewise replace the clipart, allowing you to quickly insert any sorts of things be it plant, animal, person, or just about anything you can think of. 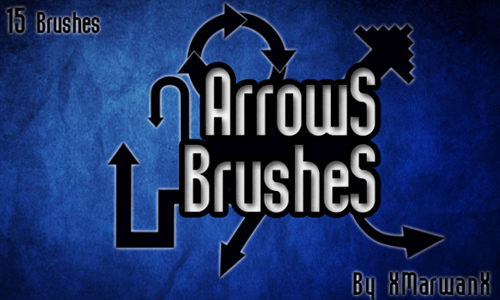 Today, we bring you a collection of arrow brushes in a variety of designs and styles. 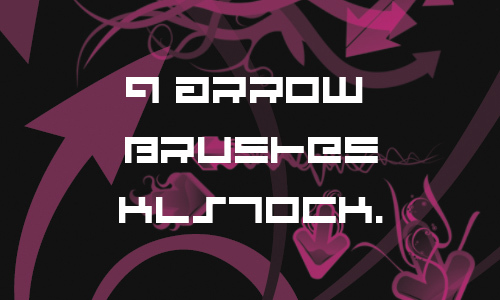 These arrow brushes can be used to add a bit of artistic feel to your layouts and are ideal to create tech backgrounds. 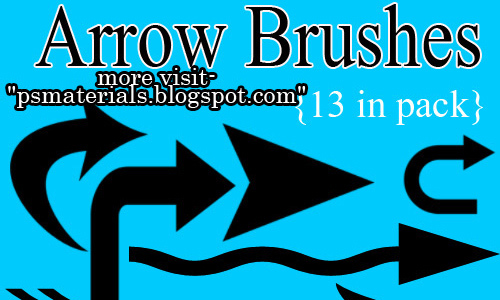 Here are 30 Useful Arrow Brushes for Photoshop which can be downloaded for free. 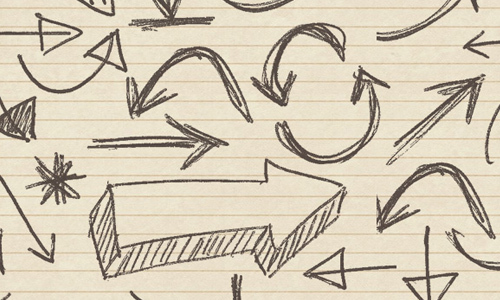 Take a look at this list and be creative in your design work by making your point with style. Download them right now and add them as well in your library of brushes. 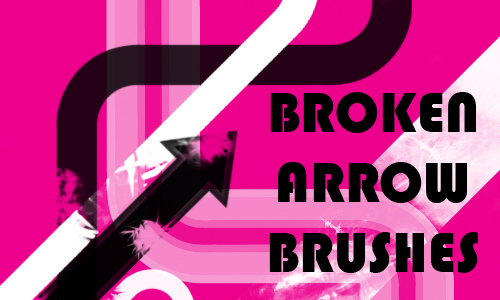 We have added a total of 120 arrow brushes in this collection for you to try and use for your design projects. They are all free to download so go ahead and try them! Have a great time browsing! 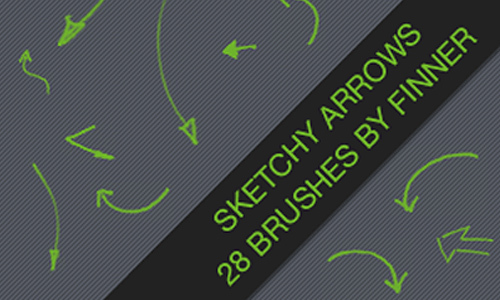 A set of 80 beautifully hand drawn brushes for your photoshop. 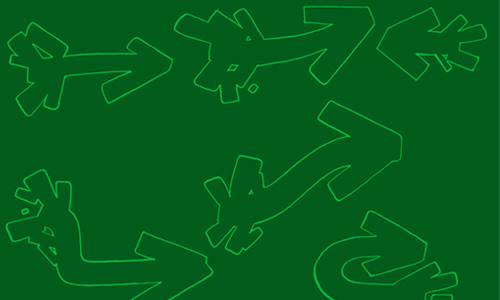 32 free arrow brushes each with a unique design that you can use. 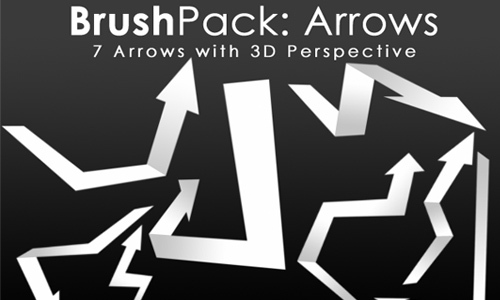 A set of arrow brushes unusually designed to give your project a radical look. 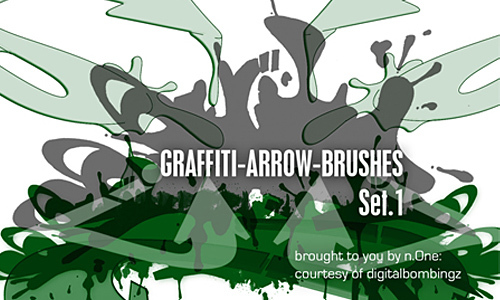 A set which includes 23 arrow brushes for CS3. 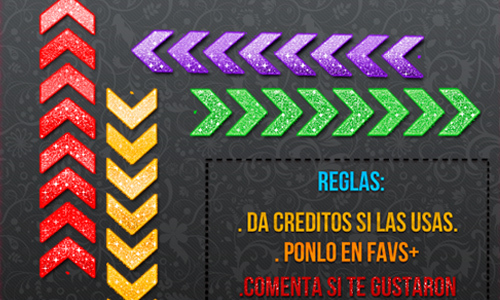 There are 13 brushes included in this set made in photoshop CS2. 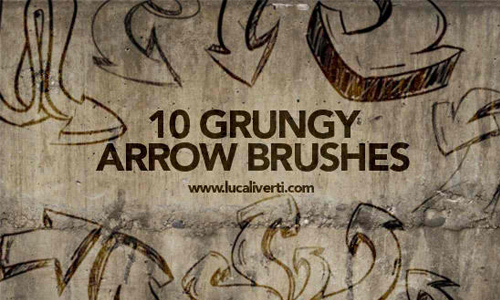 A set of includes 10 grungy hand drawn arrow brushes. 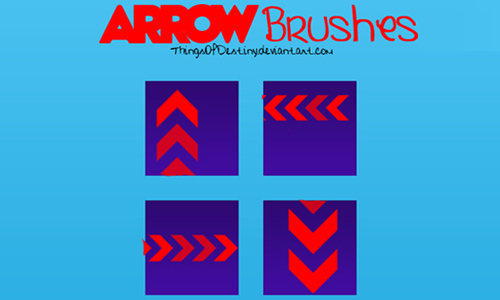 A set of arrow brushes created by ThingsOfDestiny. 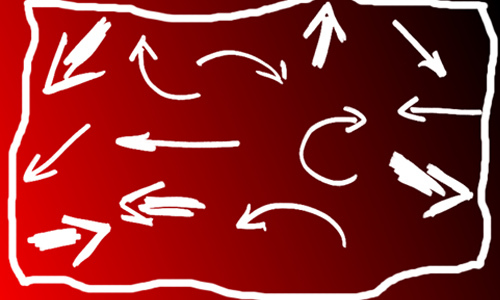 There are 28 sketchy arrow brushes included in this set. 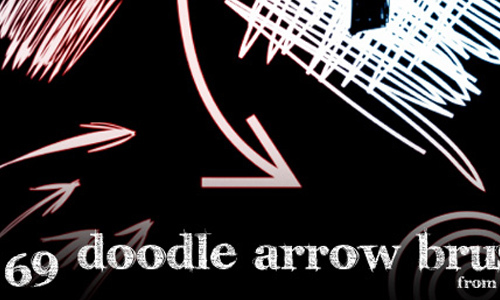 There are 20 grungy hand drawn arrow brushes included in this set. 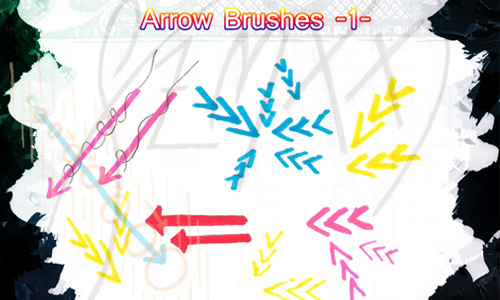 A set which includes 9 arrow brushes. 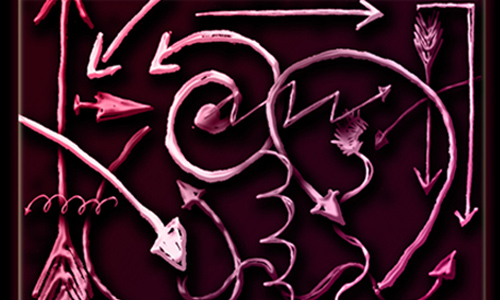 There are 160 arrow brushes included in this set which were made in PS CS2. 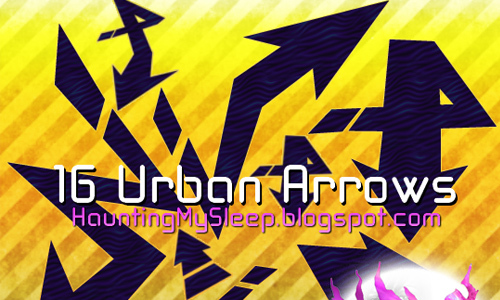 A set which includes 16 urban arrow brushes. 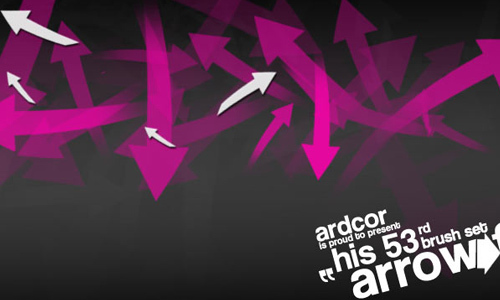 A set of arrow brushes created by ardcor. 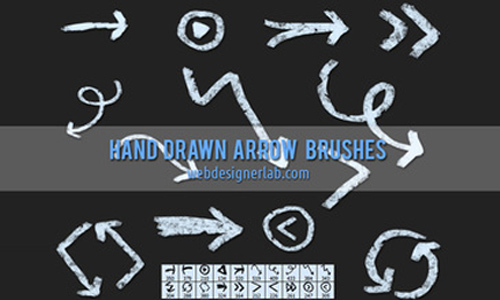 A set of high resolution hand drawn arrow brushes. 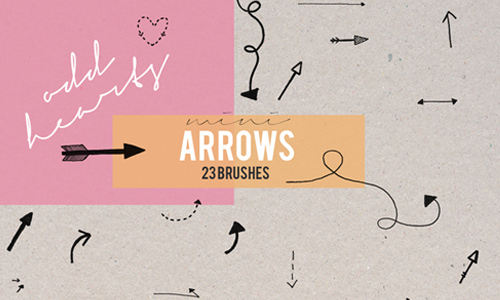 There are over 40 hand drawn arrow brushes included in this set. 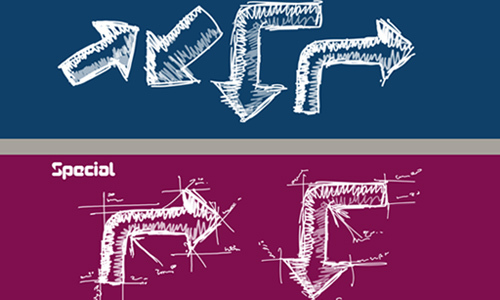 A set of high resolution arrow brushes created by ultimategift. 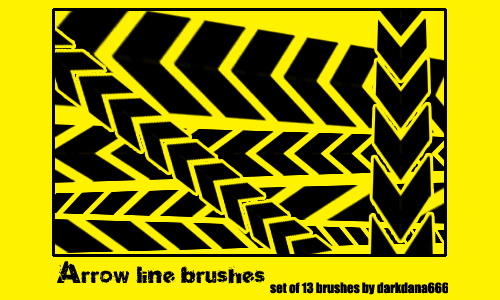 A set which includes 28 arrow brushes. A set which includes 16 brushes. 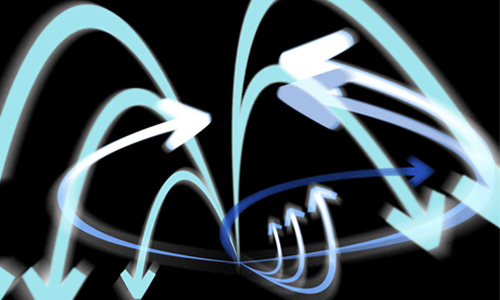 There are 7 3D arrow brushes included in this set. A set of hand drawn arrow brushes. 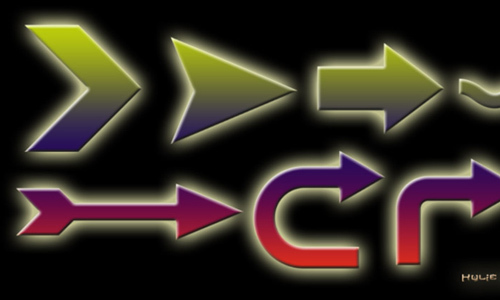 A set of arrow brushes created by neronin. There are 13 brushes included in this set. 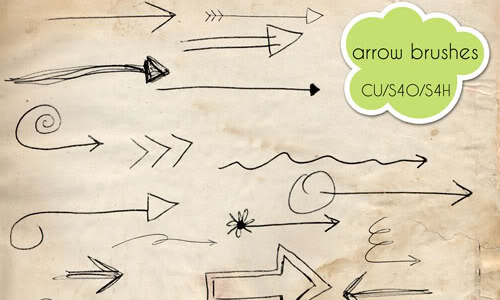 There are 69 awesome high resolution hand drawn arrow brushes included in this set. A set of arrow brushes made by EdithionsbyLaw. 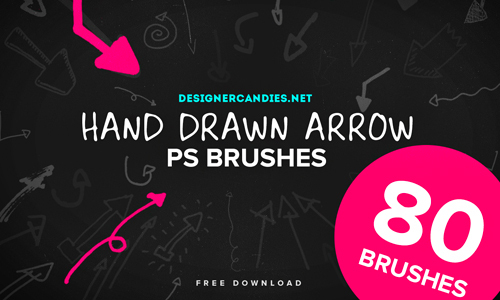 There are 23 arrow brushes included in this set which are made in ps7. 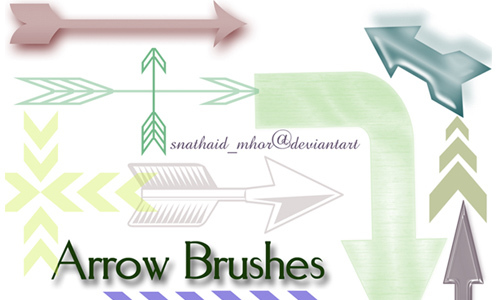 A set of arrow brushes created by hannahmaru. There are 23 brushes included in this set which are all hand drawn. 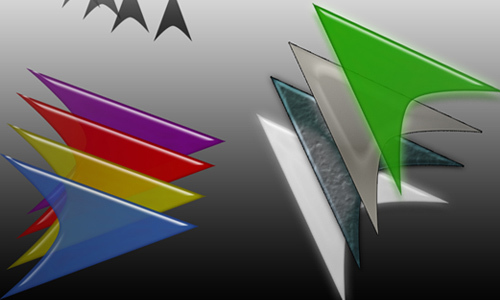 A set of tech arrow brushes created by BlackLevis. 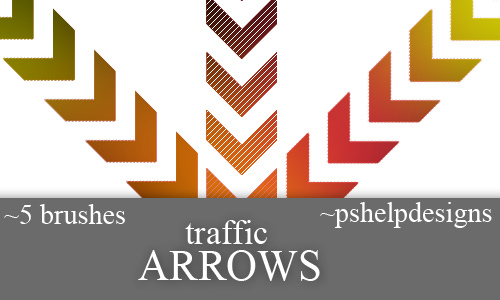 This set of arrow brushes was created by neronin. 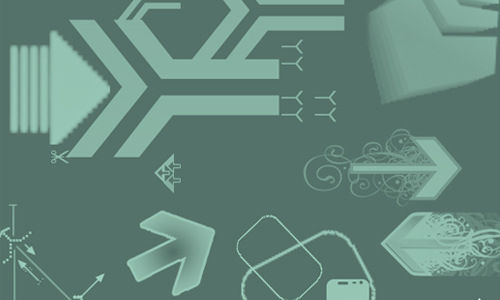 A set of vector arrow brushes created by Tielle. A set of brushes designed by SikWidInk. 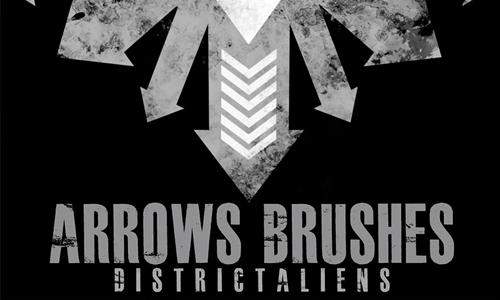 Which of these arrow brushes will make your design projects beautiful to look at? Please share to us your responses in the comment section below.